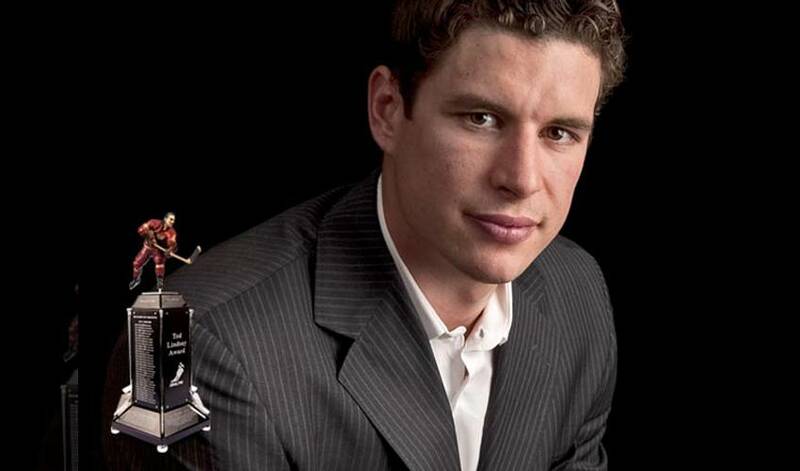 Sidney Crosby receives “Most Outstanding Player” award for third time. LAS VEGAS (June 24, 2014) – The National Hockey League Players’ Association (NHLPA) announced today that Sidney Crosby is the 2013-14 recipient of the Ted Lindsay Award, presented annually to the “Most Outstanding Player” in the NHL as voted by fellow members of the NHLPA. Ryan Getzlaf of the Anaheim Ducks and Claude Giroux of the Philadelphia Flyers were nominated by the members of the NHLPA as finalists for the 2013-14 Ted Lindsay Award. Crosby has now received the Ted Lindsay Award in back-to-back seasons and has been voted by his peers as the “Most Outstanding Player” three times (2006-07, 2012-13, 2013-14) in his career. He was also a finalist in 2009-10. This marks the third consecutive season that a Penguins player has received the Ted Lindsay Award (Evgeni Malkin – 2011-12). In franchise history, Crosby is the second Penguins player to receive the Award three times while with the team (Mario Lemieux – 1985-86, 1987-88, 1992-93, 1995-96). Crosby becomes only the sixth three-time recipient in the history of the players’ Award, joining Guy Lafleur, Wayne Gretzky, Lemieux, Jaromir Jagr and Alexander Ovechkin. As part of the 2014 NHL Awards from Encore Theater at Wynn Las Vegas, Ted Lindsay presented his namesake Award. Getzlaf and Giroux were also in attendance. During the 2013-14 regular season, Crosby helped lead the Penguins to the second-best record in the Eastern Conference. He won his second Art Ross Trophy for leading the league in points (104), while he finished first in assists (68), third in faceoffs won (991), first in points per game (1.30), first in even strength points (66) and led all forwards in average ice time (21:58). In recognition of being named the 2013-14 Ted Lindsay Award recipient, Crosby will receive an elegant men’s watch from Breitling.